Stitching: I started the Frosted Pumpkin Stitchery Halloween Sampler. I’m stitching this on 35ct linen (dyed by the now out of business Hand-Dyed Fibers) in the Butterscotch colorway. I’m using all threads from stash, so it will be a mix of DMC and various overdyeds. 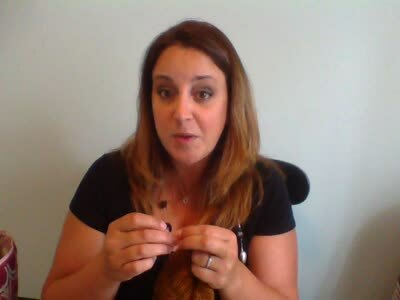 I talked about the TEALtember KAL that is happening on the High Fiber Diet podcast and that I will be having a giveaway in conjunction with her. I will be knitting the Lawsonia shawl for my project.